Statistically only 12% of golf club members in Scotland are female but not at Rosehearty Golf Club, where it’s a much more even split thanks to Dunes Golf Centre and love.golf. 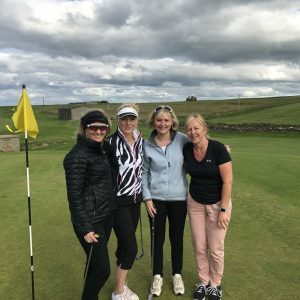 Love.golf is a fun, social golf experience designed specifically for women. 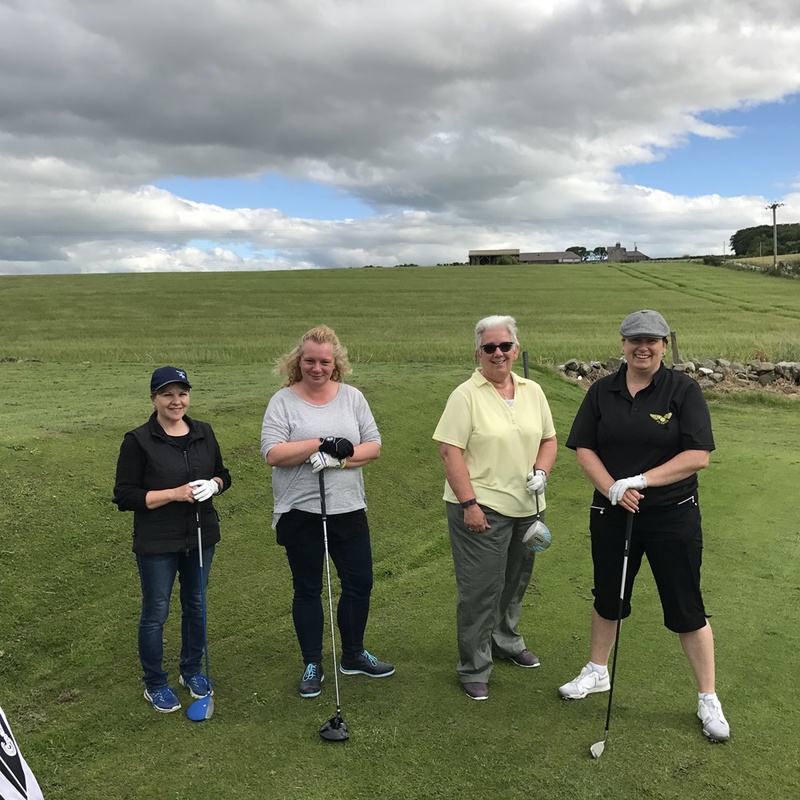 The women learn by playing the game, as a group, not just by hitting balls on a range. 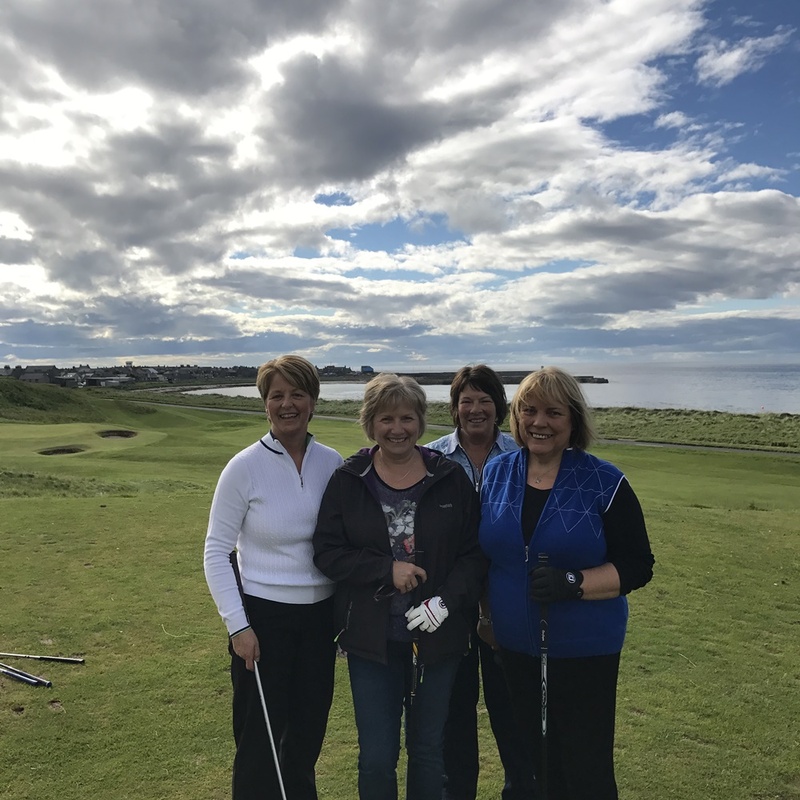 Those who have tried love.golf say they enjoy the unexpected sense of fun, achievement, togetherness and increased self-confidence. 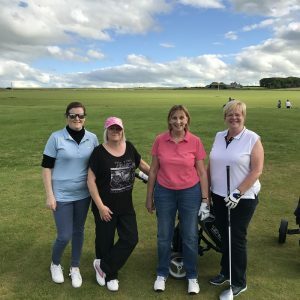 Since June 2016 Dunes Golf Centre’s PGA Professional, Peter Myers, has been delivering love.golf sessions and the programme has attracted over 100 women to the game. Rosehearty Golf Club is a partner club to the Golf Centre, alongside Inverallochy, as together we aim to grow participation in our wonderful game. 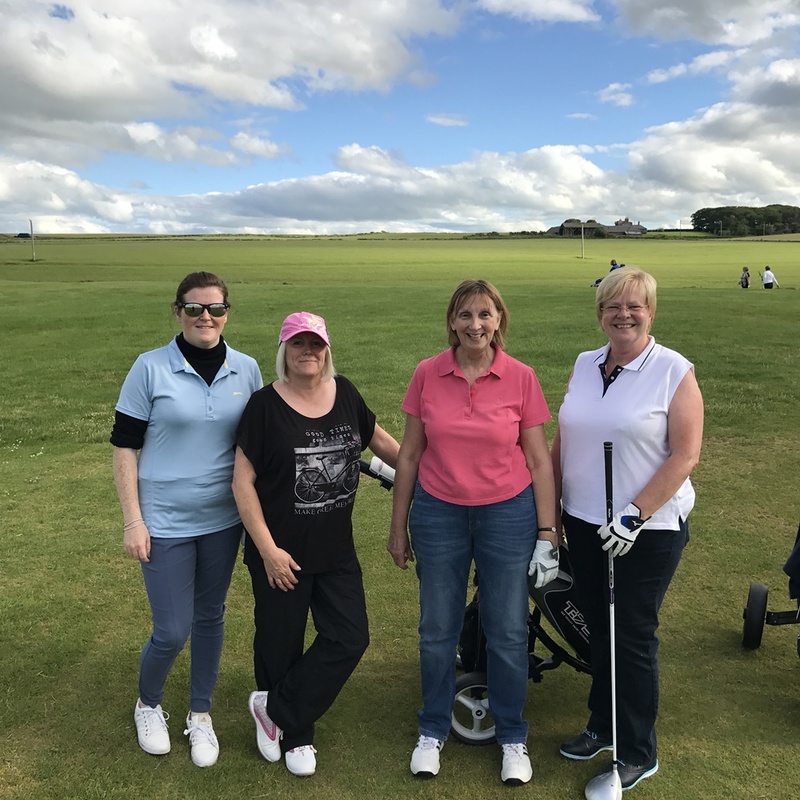 A partner club provides a friendly and understanding welcome to new golfers and works with Dunes Golf Centre to ensure the experience for new golfers is a positive one. At the end of each block of coaching we hold the Texas Scramble event that brings the love.golf community together. 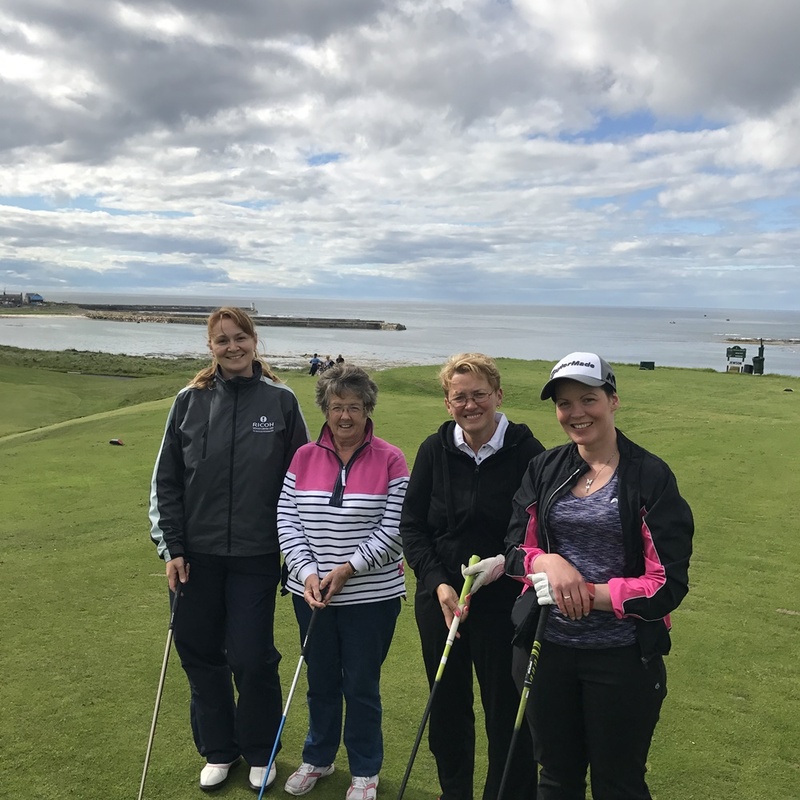 This time round it took place at Rosehearty Golf Club on Saturday 1st July with a record turn out of 32 women taking part. Playing in teams of four, the shotgun start took place over eight holes hole of the seaside course. 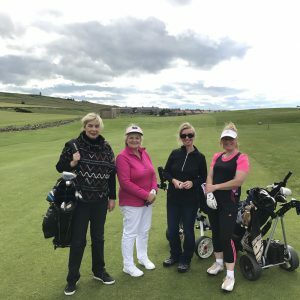 For many of the women it was their first taste of competitive golf and they all enjoyed the experience. 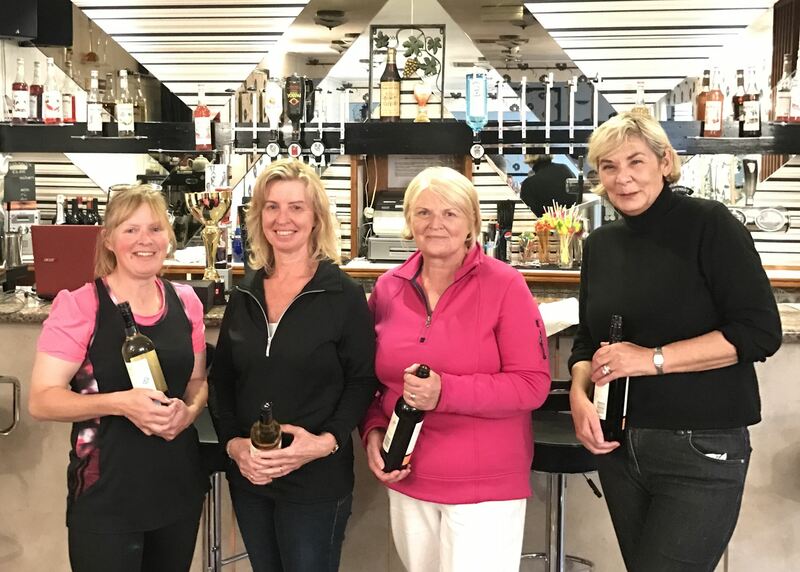 Taking first place with a fantastic score of 31 was Sheila Reid, Karen Paterson, Roselyn Watt and Moorea Bowie. 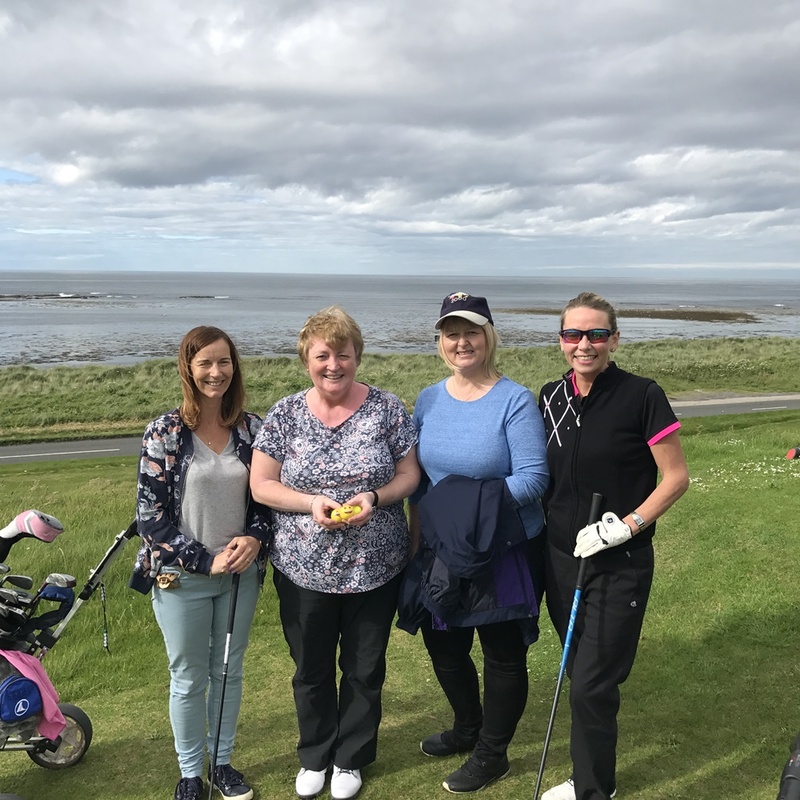 Following the golf everyone sat down for a tasty meal and a big thanks goes to Debbie and her team at the Masons Arms for hosting the event. 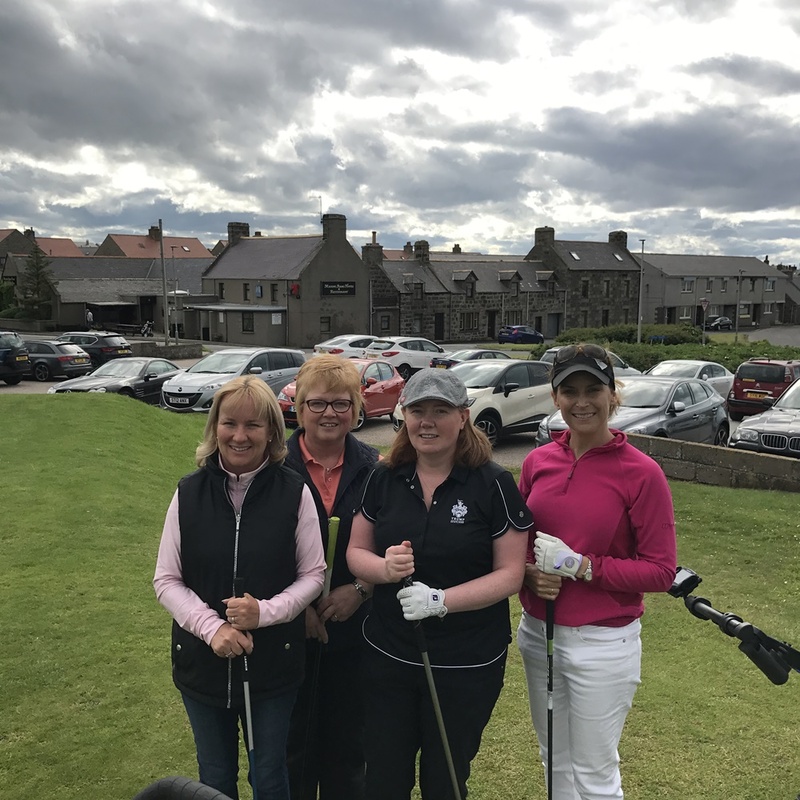 Thanks also to Rosehearty Golf Club and their members for allowing use of the course. 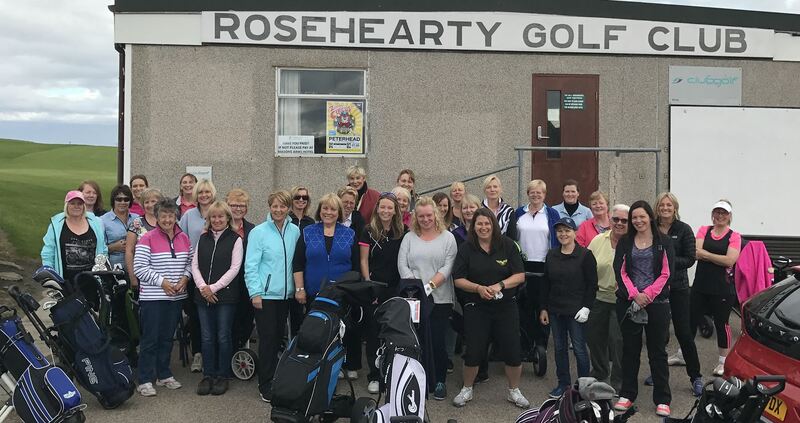 It is a pleasure to work with Rosehearty as a partner club. “The ladies coaching is great fun. 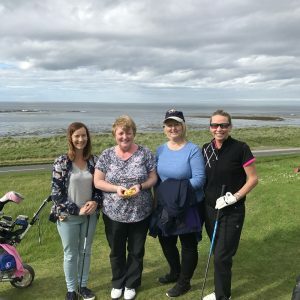 Made a lot of new friends. Always said I didn’t like golf but was encouraged to give it a go as I reached 60. The way it is taught through love.golf is great you are not bombarded with how you must do things. Instructed as and when required to help but encouraged to try things for yourself to see how it works for you. Recommend to anyone. Give it a go if you don’t try you will never know.